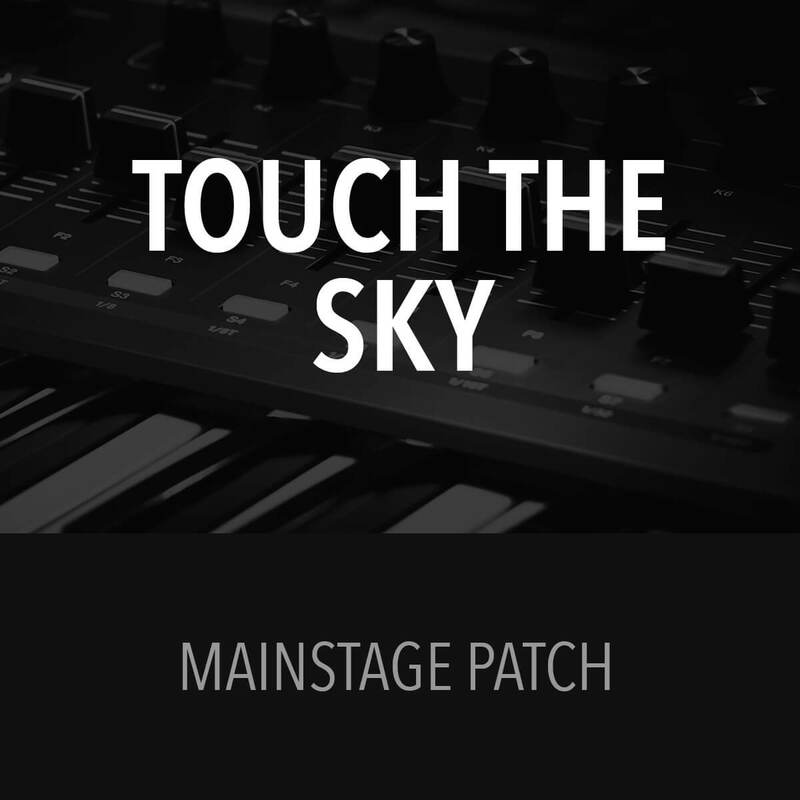 I used this patch on Sunday with Sunday Keys. Dropped it into the concert and it worked well. 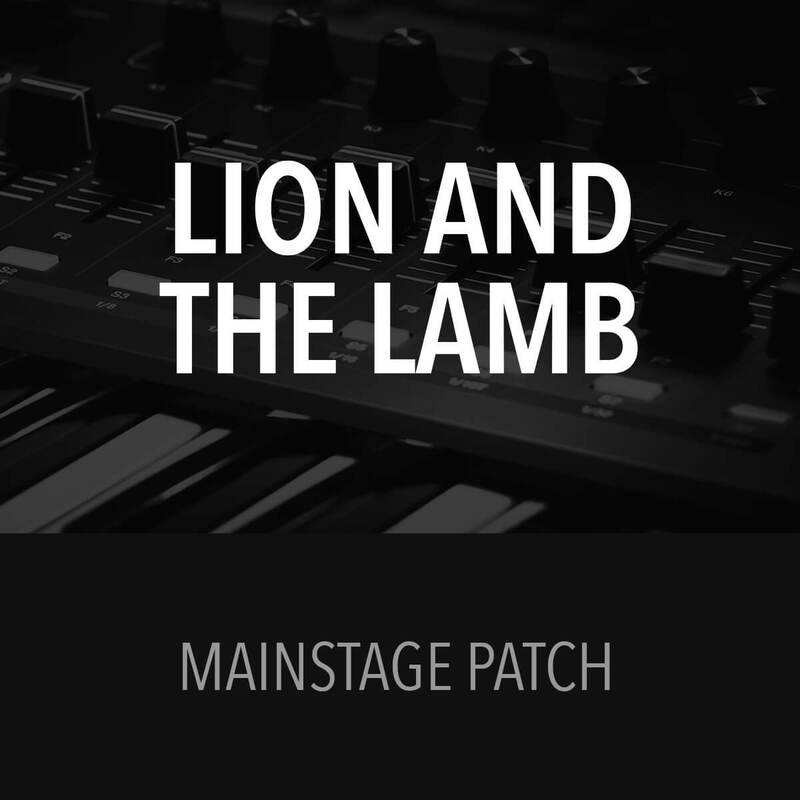 I had to tweak the volume levels as they were lower than my other patches in the concert, but that is expected. Nice sounds that match the recording. 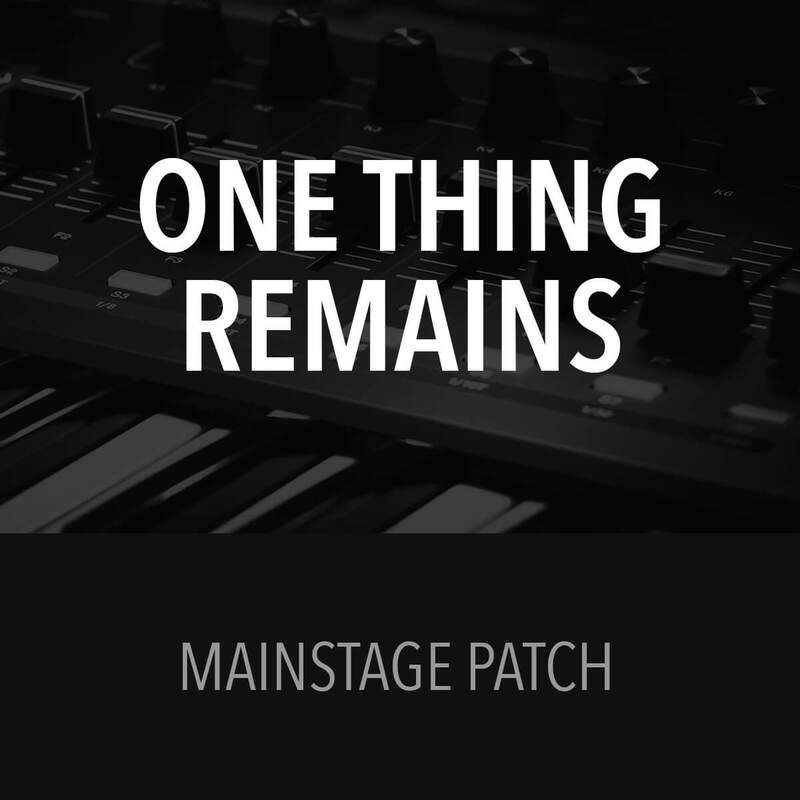 I’d recommend this patch. Both patches work great! Worth every penny. I’m blessed to have found them and will inevitably purchase more.